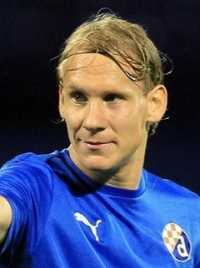 Domagoj Vida is a Croatian footballer who plays as a defender for Turkish club Beşiktaş and the Croatia national team. He is capable of playing in any defensive position but is mostly deployed as a centre-back or right full-back. Vida was born on April 29, 1989, in Našice, Croatia to parents Rudika Vida and Željka Vida. 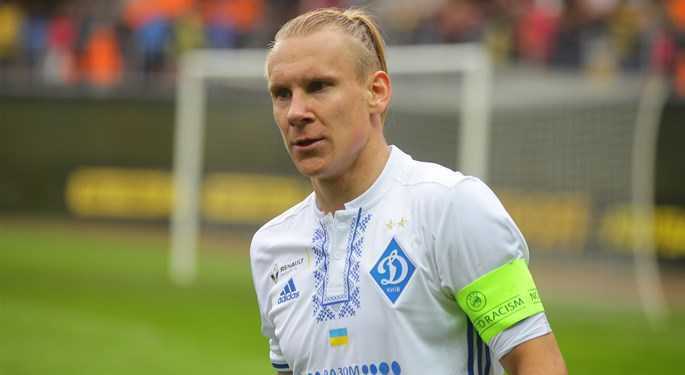 His father Ruidka used to be a footballer and the inspiration for Vida to pick up the profession. He has a brother named Hrvoje Vida. Vida spent grew up in Croatia and his youth was spent in Croatia rising through the youth system to be a professional footballer in the future. Vida first featured with the senior team in the 2006-2007 season at the age of 17. He made 12 appearances on his first season. In the 2007-2008 season, he was featured more regularly which was a credential to his talent as a footballer. Vida is a married man and is husband to Ivana Gugic. Ivana was an economics student and is the winner of Miss Croatia 2014. The couple were dating in the year 2014 and tied their marital knot in June 2017. The couple has a son together who is named David. David was born before their marriage in September of 2015. Vida is happy in his marriage and lives a private life away from the reach of the tabloids and media.